It was great to see everyone today (at the same time) at practice – lots of new faces and familiar ones too. As we get ready to start our competitions for cross country a few house keeping items need to be completed. 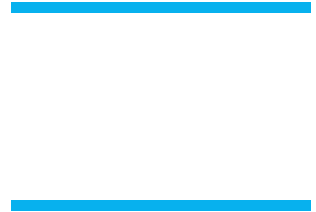 Sign up for XCSTATS https://xcstats.com/index.php on the main page select the schools, find Buena High School and then create an account. Our code is luvs2run!